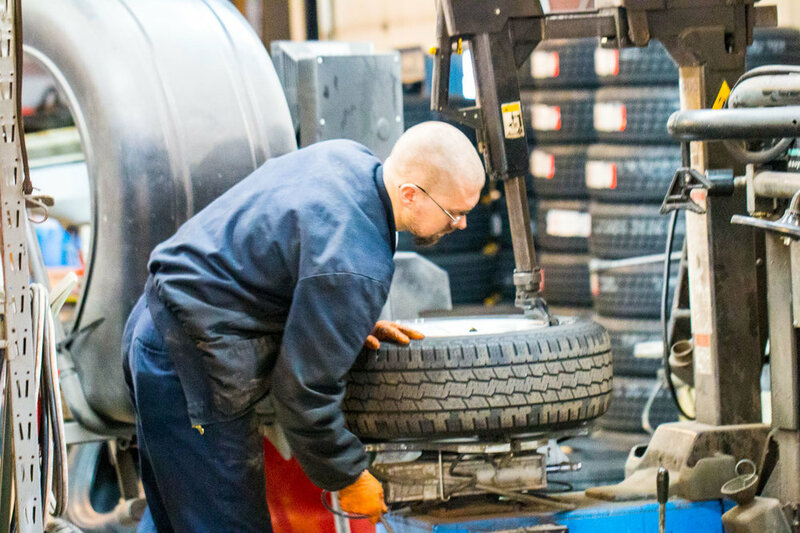 The state of PA requires a state safety inspection performed on your vehicles annually. 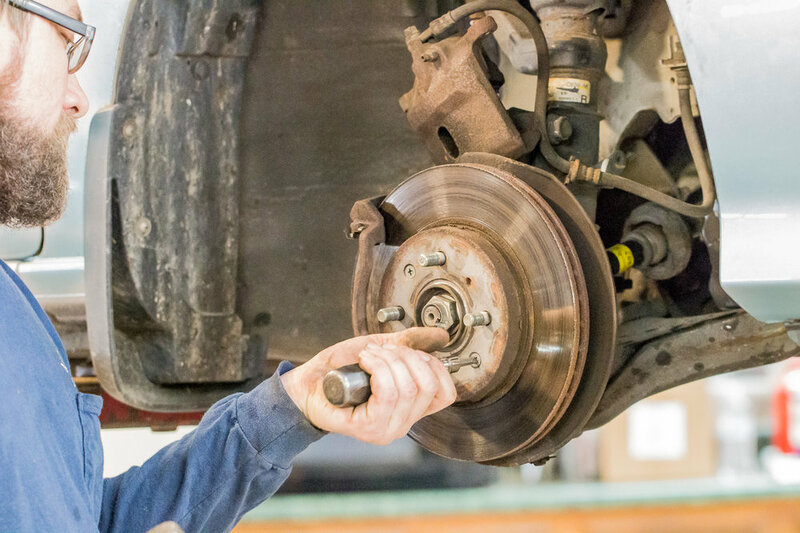 It involves checking all safety items on your vehicle from wiper blades to brake pads to turn signals. Did you know we are a licensed PA State Inspection Station? We can help you stay compliant with the state law. 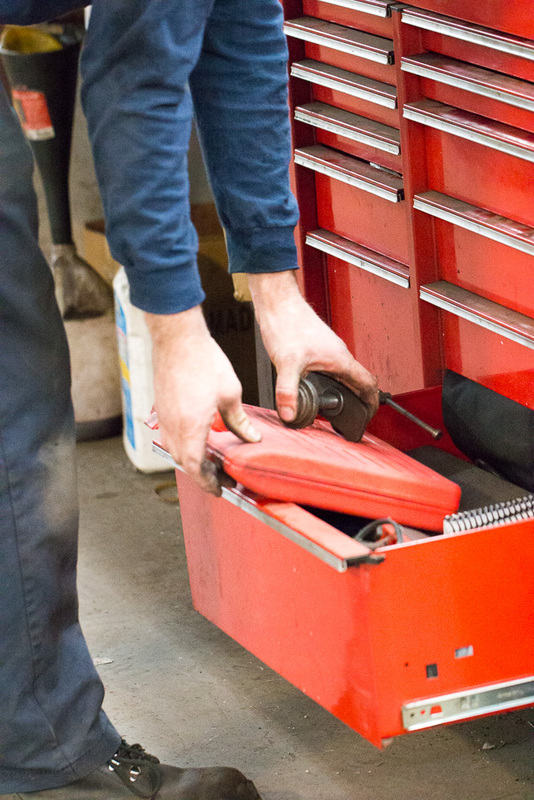 Did you know that you can inspect your vehicle up to 3 months prior to the expiration date? For example, if your inspection sticker says "12/18", it means your next inspection is due on or before December 31, 2018. You can have it inspected anytime after October 1, 2018 and keep your inspection current until December 2019. This rule applies to all the months. Don’t wait until the last minute to schedule your annual inspection. What if you realized that you’re currently out of inspection? No worries. We will do our best to schedule ASAP. If we can't, we'll be glad to confirm (with law enforcement if need be) any up coming appointment we have for you in the books. Remember to bring your valid registration and insurance cards to all inspection appointments. Certain counties in PA also require an annual Emissions Test on certain gasoline powered vehicles along with the state inspection. We are also a licensed Emissions Station. If your vehicle is registered in a county where Emissions testing is required, your vehicle is required to pass this test before you can pass the state inspection test. This test is done at the same time the inspection test is performed. No need to schedule separate appointments. Remember: we will need your current registration and insurance cards, so don’t forget to bring them with you when you drop off your vehicle. Thank you! We will send you coupons and inspections reminders. Thank you! We will send you occasional updates and news.